Next up on Dusky's renowned 17 Steps label is the return of long term pal Kiwi. 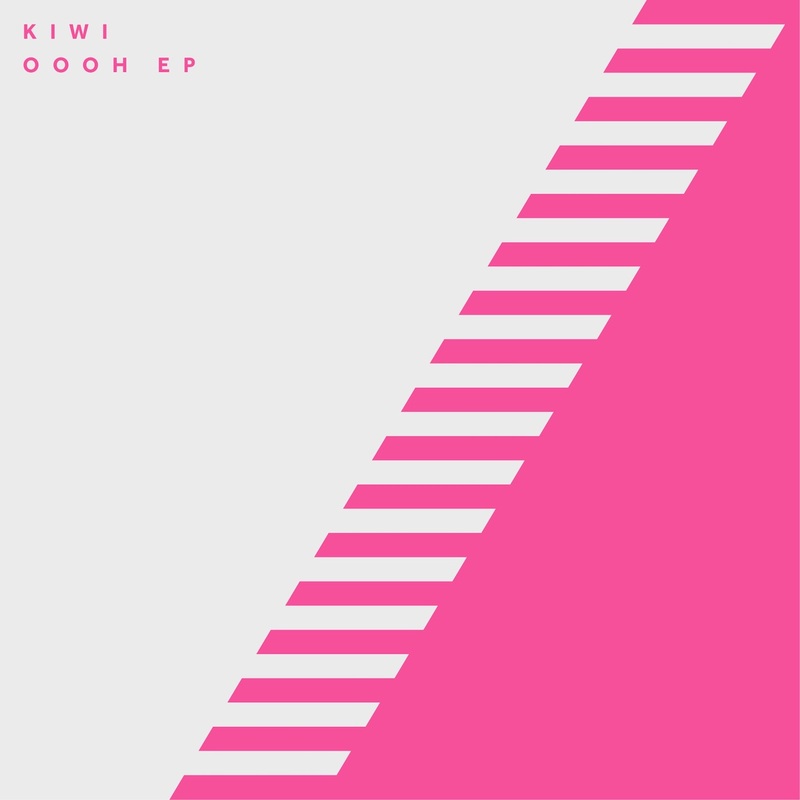 Having supported the lads on 9 of the 17 Steps tour dates and having also provided the 15th release in the label catalogue - the fellow Londoner now readies his 'Oooh' EP which comes backed up with a remix from Feel My Bicep affiliate Hammer. 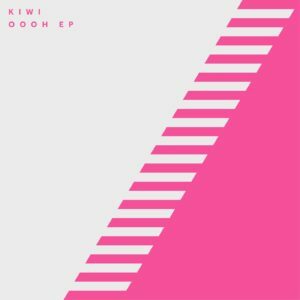 Kiwi's sound is one defined by positive, kinetic feeling - joining the dots between Detroit Techno, Soul and Balearic. With previous releases on Futureboogie, Life and Death and Moscoman's lauded Disco Halal imprint, he's garnered several accolades including reaching number #85 in Mixmag's Top 100 tunes of 2017 and sitting at #1 in the genre chart for a total of 9 weeks with his 'Orca' EP back in 2016. Now - continuing on his ascent, Kiwi lays out a pair of rapturous, gooey House jams that lands right on time for the festival season. On 'Oooh' - Vocal lines swirl over a largely beatless backing track. A rich, balmy feeling unfolds behind synth chimes and layered delays which work together to form an irresistible summer DJ tool. 'Andromeda' then follows up and blends 80's soundtrack-tinged stabs with crispy drums and thick sub bass before being accompanied by a pulsating synth line that carries the track to a delectable crescendo. Hammer then closes things up with a somewhat hallucinogenic take on 'Oooh' with LFOs, analogue sweeps and blobs of acid bleeding together to cap off an altogether warm and woozy trip.